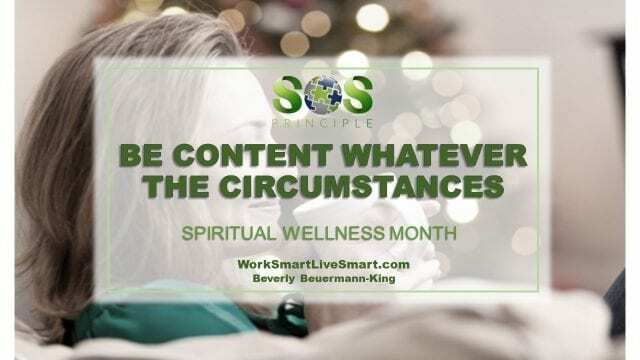 Spiritual Wellness Month: Be Content Whatever The Circumstances - Work Smart. Live Smart. This is the sign above my desk that I read everyday that I am in my office. I am not there yet, but it is what I strive for. Contentment. A belief that things will be okay and that I will be okay. Spiritual Wellness is generally considered to be the search for meaning and purpose in human existence, leading one to strive for a state of harmony with oneself and others, while working to balance inner needs with the rest of the world. 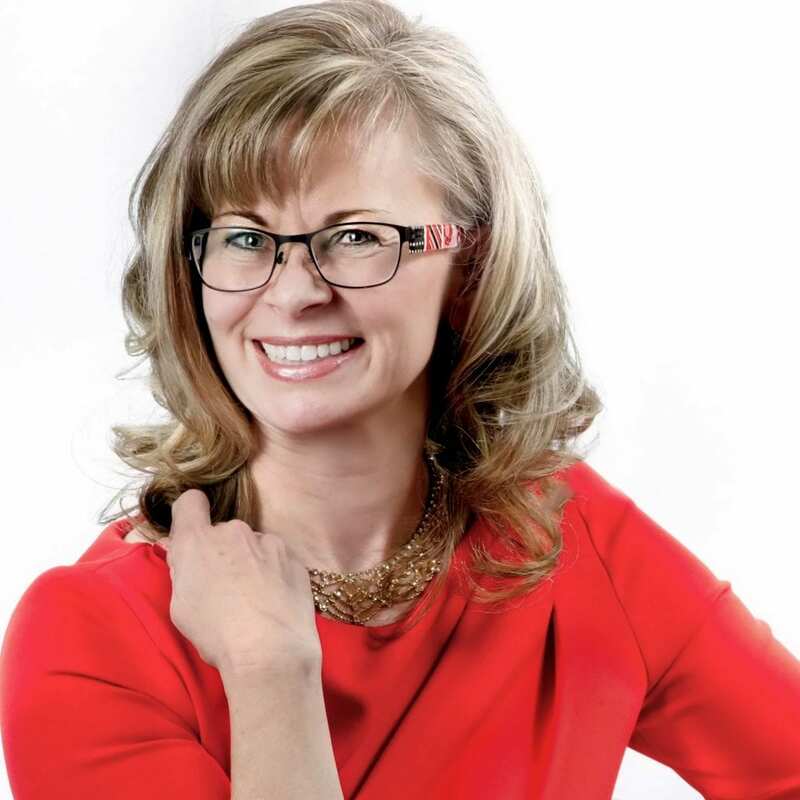 The path to spiritual wellness may involve meditation, prayer, affirmations, or specific spiritual practices that support your connection to a higher power or belief system. Having compassion, the capacity for love and forgiveness, altruism, joy, and fulfillment, help you enjoy your spiritual health. Your religious faith, values, beliefs, principles, and morals define your spirituality. Is there time for meditation and/or prayer? Start with breathing. It can serve as a break from the increase of stress during your day and help you to get refocused when faced with a difficult situation or project.